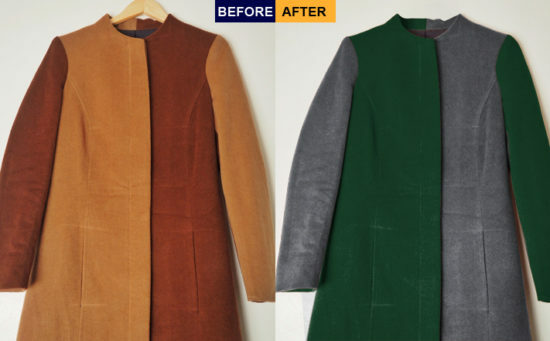 Multiple Clipping Path is the advance version of the general clipping path. It is now being the most recommended and demanding service in clipping path industry. Because in multiple clipping path of an image, we isolate every object present in the image and take it to a new layer to customize the specific object as per client’s requirement. In this service, our client gets the best output from an image to use and grab the customer attraction. 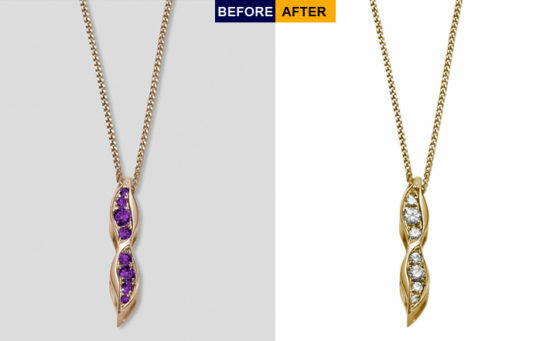 Multiple Clipping Path or in short “Multi Path” is a process can be done by the Photoshop pen tool or different other photo editing software to change the color of different objects, background of an image. This is very difficult to take picture for every product which has a different color. 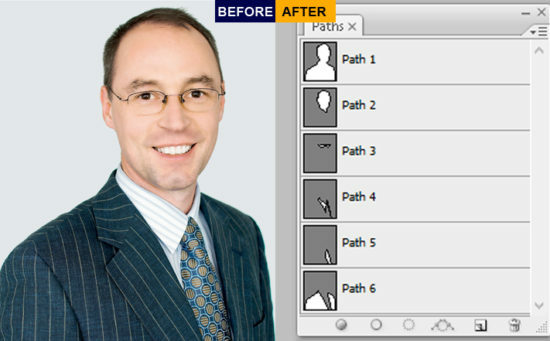 Beside that you can easily change the color of that product by the multiple clipping path processes. Imagine you’re a sportsman had a photo shoot in New York in a game but now you need an image of a different place for a different game show. It is very costly to hire a photographer every time. But you can do it very easily by using the multiple image clipping path. Multi-Path can be applied here to change the dress or color of your dress as well as the surrounding objects as well as the background of the same image without going to that place. We use different Adobe software to make path of different objects, backgrounds as well as the surrounding environment to isolate each of them. After making individual paths for each objects now you can change the size, shape or color. You can also change/remove/edit the objects of that image. Here we’re explaining this in an easy way so that, you can understand the process. But in real life to apply the process our expert puts very hard effort. Multiple clipping path is more complex work than the simple clipping path. It takes hours of concentrated effort to make a perfect path for multiple objects present in a single image. Anyone who needs to change or remove the location/background/ unwanted objects can use this service. But sportsman, photographers, e-commerce business owners often required these services. We also getting orders from general people who are fascinated to edit their images. If you are one of these people and is in need of these services then you are in the right place. We are here to solve your problems with your images. We also provide services to celebrities from different countries around the world. They’re very sensitive about glamour so, they always want their photos are perfect. That’s why they always edit their images after their photo shoot. We get some celebrities direct orders in bulk amount and also some of them via photographers. Now that you know the purposes and the process of Multiple Clipping Path services. You can now think about hiring a photo editing service provider rather than a photographer each time. If you decided to hire an expert and reputed service provider then one thing you need to keep in mind. You have to hire a model and shoot one time for each of your products. Then you can you can use those photo every way you want. a list why you should try our service. In the end you must want the best multiple clipping service provider for your images. So, that you would get the best image out of the old one. Our photo editor are highly recommended for their expertise on multiple clipping path service. The quality we provide is one of the best in the industry. Because we love to make your existing photo to a stunning and eye-catching photo which attracts people. If you are an ecommerce business owner or a Photographer then, you might want that your product should be the appropriate to attract your customer that increases the sales curve of your product. We’ll ensure the best quality of your image for an optimized price which nobody won’t offer.